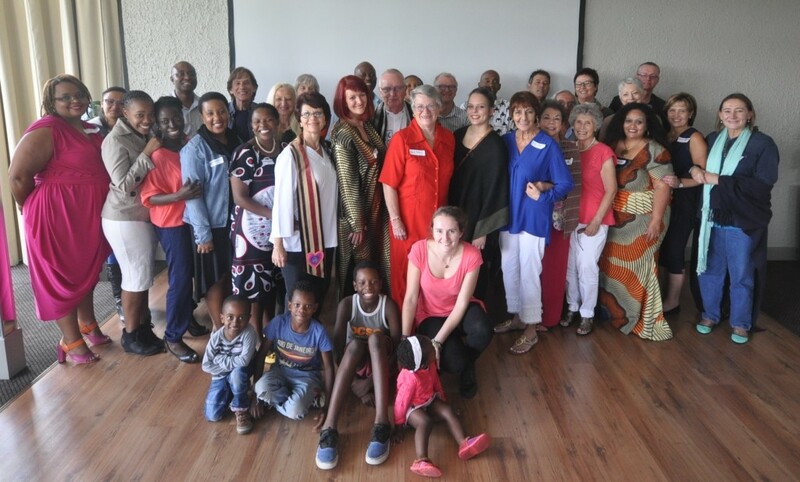 Soul Home Teaching Centre for Spiritual Living in Johannesburg, South Africa recently celebrated its fifteenth anniversary. We provide a wide variety of accredited and non-accredited Science of Mind Classes, including a Professional Practitioner Course. Soul Home Teaching Centre offers sacred gatherings, memorial services, spiritual counseling sessions, visioning sessions. We also facilitate a Science of Mind study group in Cape Town, 900 miles to the southwest, which meets monthly and has been in operation since 2005. 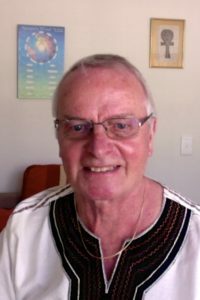 Gerd recently completed a ministerial study course and received the “Certificate in Spiritual Leadership” from the School of Consciousness Studies, Centers for Spiritual Living (USA).